Opening Day is an exciting time for baseball fans. What better way to honor America’s favorite pastime than to draw some comparisons between baseball, and our favorite pastime—logistics? Just like in baseball, the “regular season” for many shippers tends to start in the Spring. This is especially true for commodities that are high in demand during the summer, including produce, snacks, meat, and condiments—the stuff consumed at backyard BBQs and ballparks. In fact, Spring shipping season volumes are greatly impacted by baseball. Take hotdogs for example, which are as synonymous with ballparks as candy is with Halloween. It’s predicted that baseball fans will consume more than 23.7 million hot dogs and sausages during the 2016 MLB season alone—enough to stretch from Tropicana Field in Tampa Bay, FL to Angel Stadium in Anaheim, CA (National Hot Dog and Sausage Council). All of those hot dogs (not to mention buns, ketchup, mustard, relish, etc.) have to be shipped from manufacturer to field, which makes it a busy time not only for the companies involved with making the items, but also for the carriers that must deliver them on time and keep the fans happy. Below are 3 tips for hitting a grand slam this season when stakes are high—in baseball and in logistics. In baseball, assembling the perfect batting lineup requires more than just selecting the top player in each position. You need a mix of players that complement each other—a leadoff hitter with a high on-base percentage at the top, a contact hitter in the two-hole, and a good mix of righty and lefty hitters in the remaining mix. As shippers construct their transportation lineup for grilling season, it’s also important to choose the right mix of carriers and brokers. Rather than automatically selecting the biggest or cheapest carriers, it’s good to look for variety and select those with unique or specialty services that don’t overlap with what incumbents in your network can already provide. For example, while some may be experts in drop trailer programming, others may have extensive experience with retail delivery or temperature-controlled shipping. The same goes for your backup carriers. 2. Let statistics guide you. In baseball, statistics play a huge role in summarizing a team’s performance and evaluating players. From batting average to strikeouts, general managers and scouts use statistics to understand a player’s value. Companies that apply this same mentality to carrier selection will set themselves up for success this season and beyond. Looking at on-time pickup/delivery percentage, OS&D count, number of claims, etc. can help shippers assess a carrier’s true value. It’s all about total cost of transportation—which carriers and brokers can perform the most reliably and help you avoid costly strikeouts in the future? 3. Be ready for curveballs. 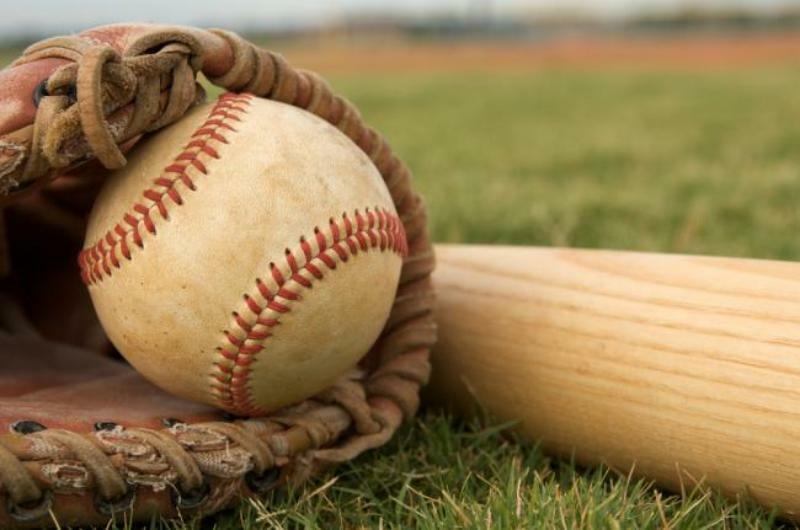 There are a number of factors that can slow a baseball team’s momentum during a game—from human error (strikes and fouls) to acts of Mother Nature (rainouts). Players must either study their opponent’s pitching strategy to better anticipate curveballs, or be flexible with scheduling in the event of a weather disruption. The same goes for the Spring shipping season. A tightened capacity market can throw a wrench in your supply chain and budget if you don’t plan for it. Additionally, Spring weather can be unpredictable. Temperatures drastically swing back and forth, storms and flooding are rampant, and tornadoes are more common. Recognizing risk factors, providing as much lead time on shipments as possible, and being flexible with routes and modes are a few ways to mitigate weather challenges. Making sure you have a few reliable 3PLs in your network is also critical. Whereas asset-based carriers have a finite number of trucks, the right broker can provide access to and manage thousands of reliable carriers to give you more options. Need help getting through your busy season? We understand the pressure of shipping during seasonal spikes and that April through July can be challenging. Whether you’re looking to add to your starting lineup or need a pinch hitter for your back-up needs, we’re committed to keeping you and your customers happy by eliminating any potential disruptions to your supply chain.